This is a list of bloggers who mainly post photos of Japan. Culture Japan – This is the blog about Japan of Danny Choo. He also runs a small web and TV production company called Mirai Inc who’s main focus is to share Japanese culture with the world though web, TV, print and conferences. Japan Photo Guide – The blog of a photographer who travels Japan and shares his photos. Life in Japanimation – A group of photographers sharing interesting shots on their blog. Benoa in Japan – Photoblog documenting the daily observations of a french living in Japan. Kyoto Images – A Japan and photography passionate, living in Kyoto and sharing photos of “shooting adventures”. Floating Camera – A photo blog featuring street portraits of people in Japan and occasionally of other places in the world. Thumbnail of Life – An Indonesian hobby photographer sharing his photos mainly around Japan related topics. Hi Cathy, This is a nice blog. 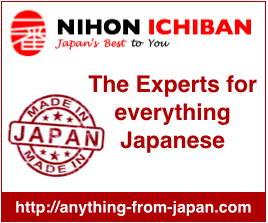 Why don’t you register it on the Japan Blog Directory? All your posts will then become part of the consolidated feed. hey I have submitted my blog..but how much time it takes because I can not find it in any blog list?? like to send you an email. I’ve got some ideas for your blog you might be interested in hearing. Either way, great website and I look forward to seeing it develop over time. hello! 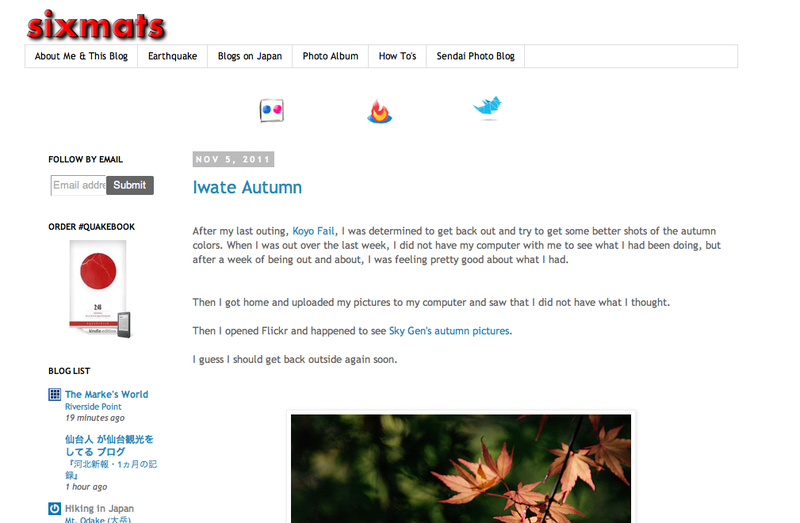 i already submit my blog but why still i didn’t see it on your list? Thanks for submitting your blog. We recently received a lot of submissions at once and a little bit behind in adding them. Please give us a few more days until your blog will appear.